Mumbai is regarded as one of the busiest cities in India. But, wherefrom does the City of Dreams get its energy? The probable answer is refreshing mornings. From enjoying the cool breeze on a beach to listening to birds’ chirping in a park, early risers have lots to do in Mumbai. Not just this, witnessing the sunrise on the Arabian Sea offers a mystical experience to many. Moreover, the aroma of flowers in the morning offers a perfect start to the day ahead. Read on to find out more about things to do in Mumbai in morning. 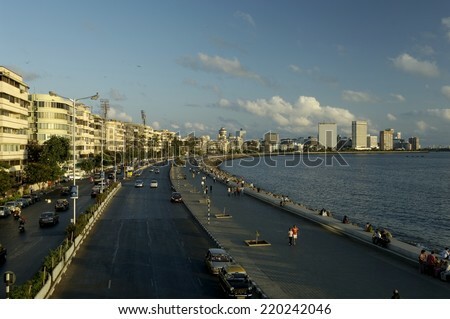 Visit Marine Drive to welcome a new day in your life. 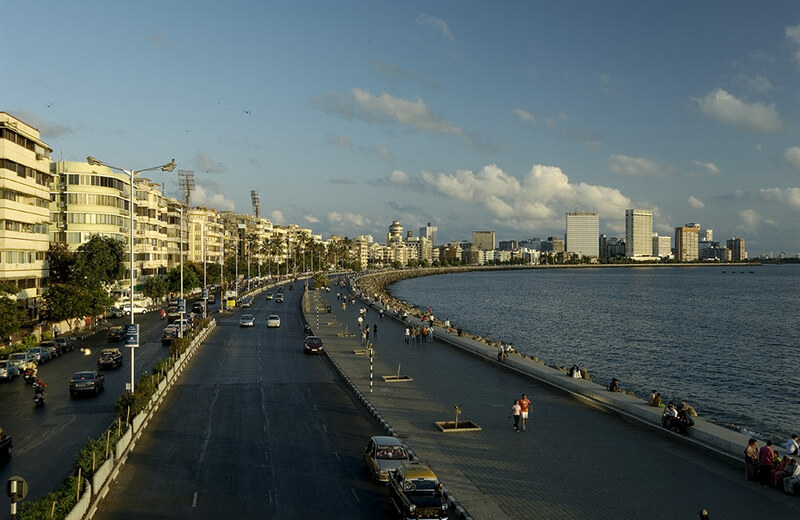 Besides enjoying the sunrise and cool sea breeze at Marine Drive, you can take a walk or cycle on it. Not just this, the nearby restaurants offer a wide range of delicious snacks and drinks for breakfast. 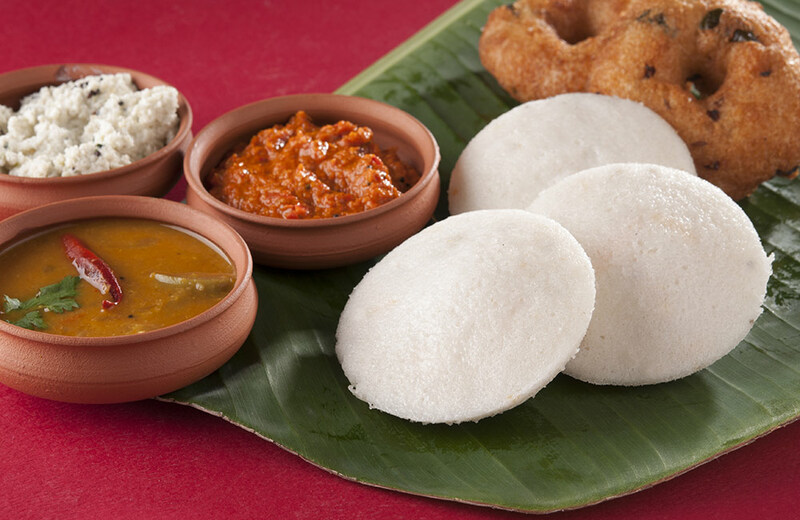 Madras Café is a heaven for those who believe that good breakfast sets the mood for the day. 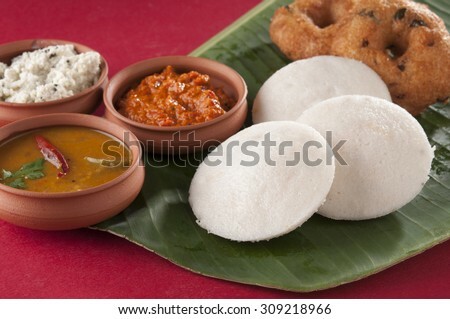 Notably, the cafe offers a variety of delicious and authentic South Indian dishes, including idli, dosa, white butter and rasam. Not to forget, the special filter coffee is a staple. Besides, it is known for its quick service, so you can have a quick meal and pace ahead. Hanging Gardens are popular for hedges carved into animal shapes. 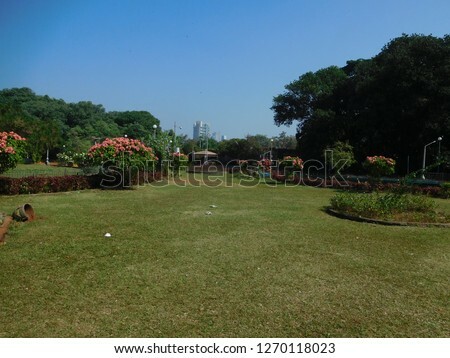 Also known as Pherozeshah Mehta Gardens, these offer beautiful sunrise views over the Arabian Sea. Early in the morning, visitors exercise and meditate at the terraced gardens. 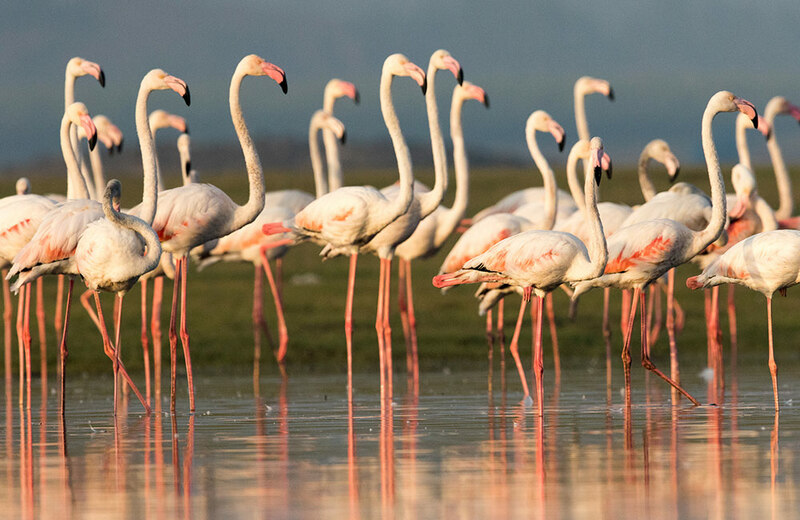 Sewri Mangrove Park is bliss for those who love birds and can spend hours watching them. 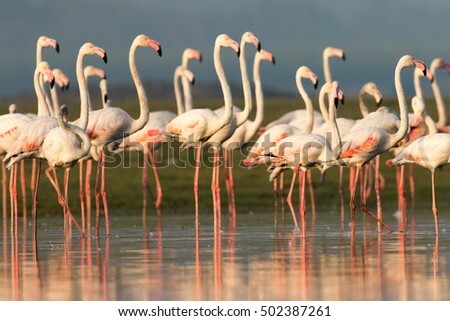 Notably, this park is famous for the mass nesting of flamingos. It also has multiple mudflats that can be seen at various spots. Not just this, the park houses the 17th-century Sewri Fort, which is a tranquil paradise. 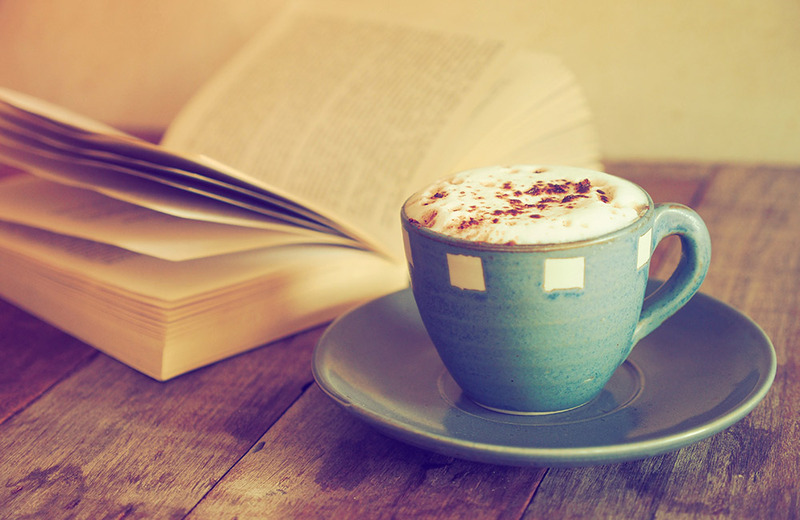 What does a book lover want? 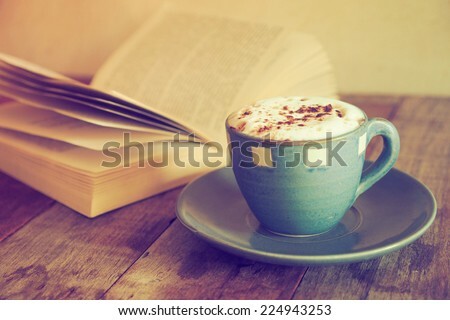 A corner…And, Bagel Shop is a good option to enjoy reading a book with a cup of coffee. The shop is beautifully decorated and is usually less crowded in the morning. 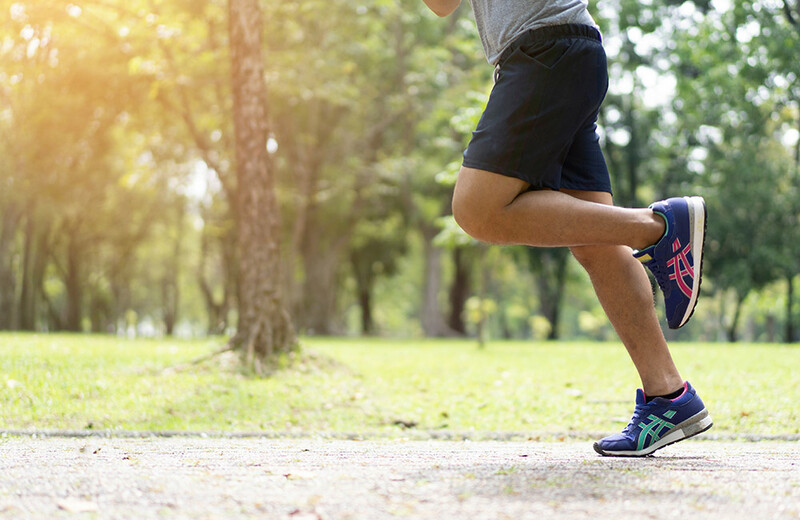 For those who love to start their day with a mild workout, Jogger’s Park is a great place. 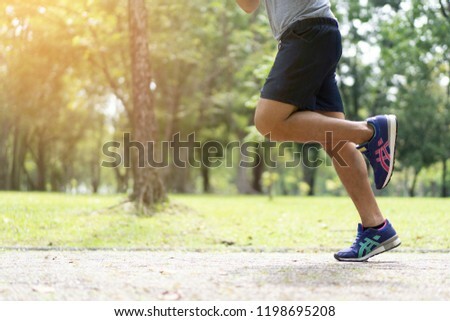 Most of the visitors to this park spend their time in the morning running, jogging and exercising. Overlooking the beautiful Arabian Sea, the park offers the much-needed refreshment amidst fresh air. Plus, it features a mini bridge over a small pond. 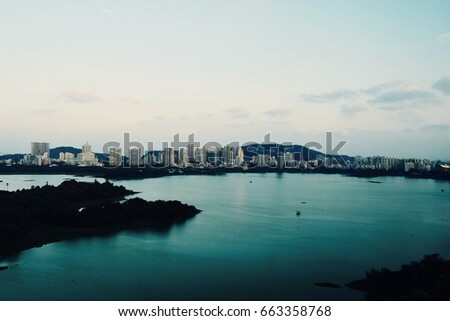 Built in 1799, Powai Lake is one of the most beautiful artificial lakes in Mumbai. With a surface area of 2.1 sq km, the lake has varying depths (3-12 m). It is surrounded by pink and purple balsam bushes that attract a lot of butterflies, honeybees and bumblebees. 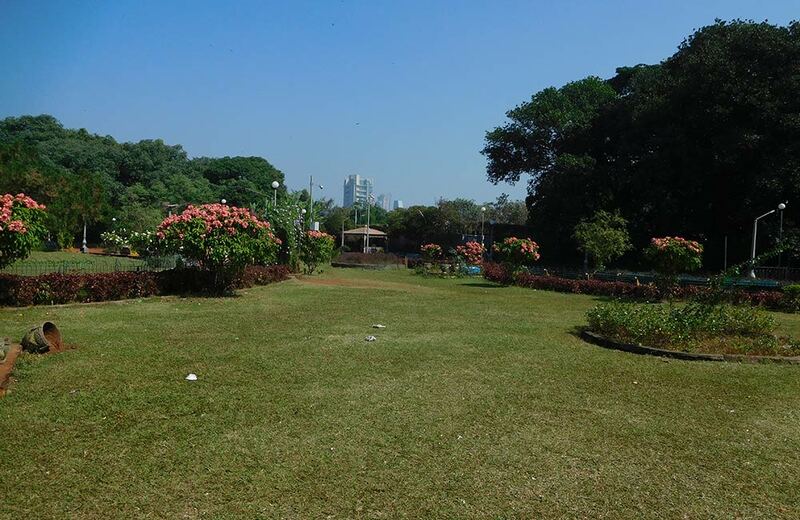 Powai Lake also is a heaven for bird lovers, who can spot kingfishers, white-browed bulbuls, falcons and sunbirds. 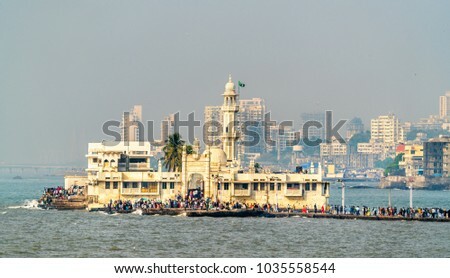 Spiritual souls can start their day by visiting Haji Ali Dargah. 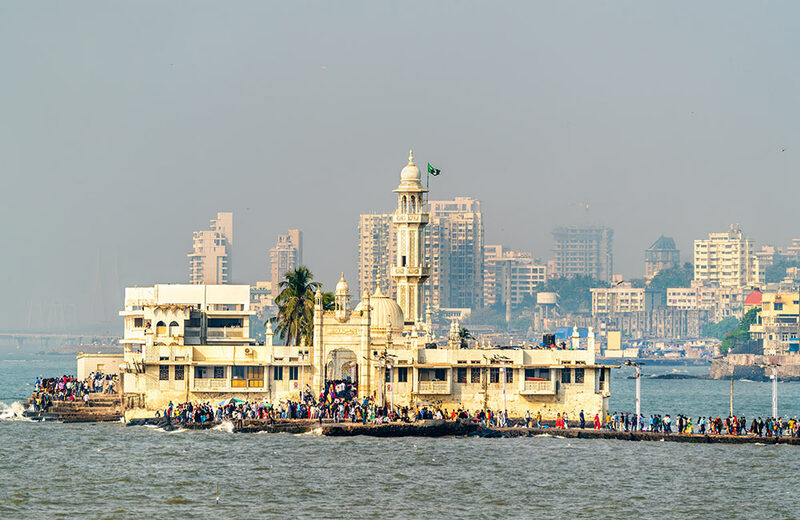 One of the most famous tourist attractions in Mumbai, it is located in the middle of the Arabian Sea. Built in 1431, the Dargah consists of a tomb of a Muslim saint along with a mosque. So, what are you waiting for? 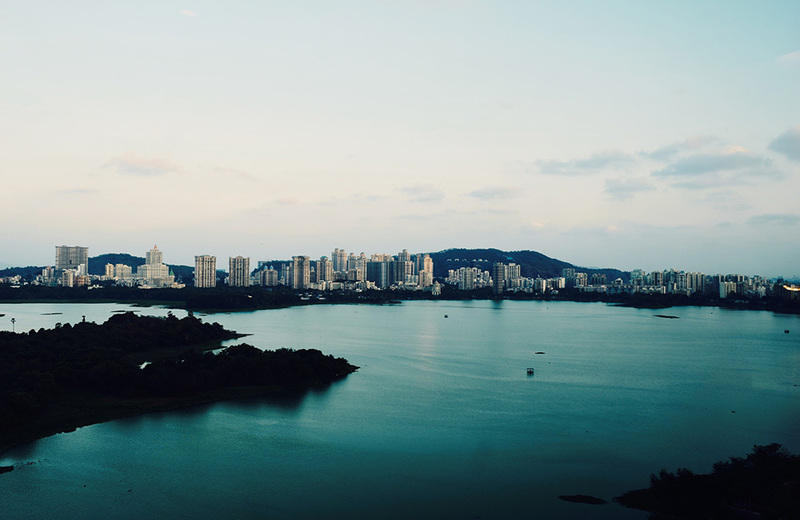 Explore Mumbai in peace before the city wakes up and transforms into its usual bustling self.